Welcome to ShutterKits on-line price calculator this calculator will to help you get some idea of the cost of your inside shutters for your home. It is always difficult to visualise the inside shutters and what they will eventually cost so we built this calculator so that you could choose the type of indoor shutter you require then simply measure your window - width & drop/height in millimetres and enter the details into the form below which will callculate the basic cost of your inside shutters. The price for the Painted & Stained shutters is inclusive of standard hardware, frames and standard timbers. If freight is required it will be an extra cost. Please contact us for an accurate quote with all extras included. Disclaimer: Prices, generated by the calculator, are subject to specification and manufacturing restrictions. Please select 1) Shutter type and enter the widow 2) Width and 3) Height. We care about what we do and are well known for our quality of service as well as for the high quality of the Internal Timber Plantation Shutters, Internal Aluminium Plantation Shutters, PVC Shutters and Cedar Kit Shutters. 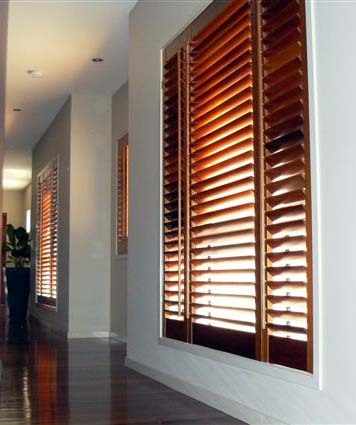 Servicing the DIY enthusiasts and builders/renovator industry for over 15 years - so let us help you with the endless options to customise the shutters to fit your particular situation with very competitive prices for the highest quality shutters available. Our shutters come with all the hardware necessary to install them yourself as part of the kit. You assemble and finish them yourself or simply install saving you huge amounts of money. At ShutterKits we are committed to providing the largest range of shutters, made to the highest quality and at the most economical prices. We are able to deliver to most locations in Australia, New Zealand & Beyond. 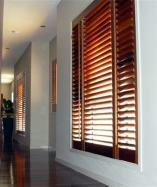 Shutterkits shutters have a number of unbeatable advantages, for the price. Being timber they insulate your windows, both ways, they limit the transfer of heat or cold through your windows, whilst you control airflow, light and the view and they look fabulous are easy to keep clean and operate.